Wuthering Heights was written in 1846 and is considered a staple in classic English literature. Themed with love, revenge and jealously the between the main characters, Catherine and Heathcliff. 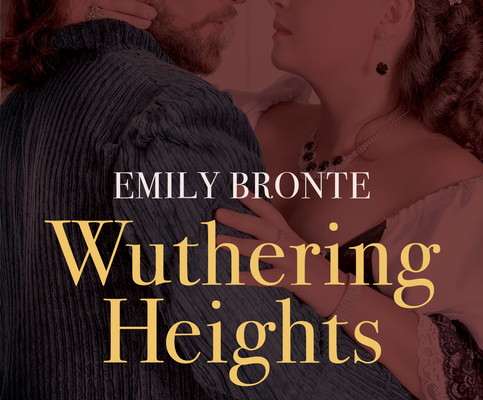 This dramatic and moving reading of Wuthering Heights is one to add to your collection.